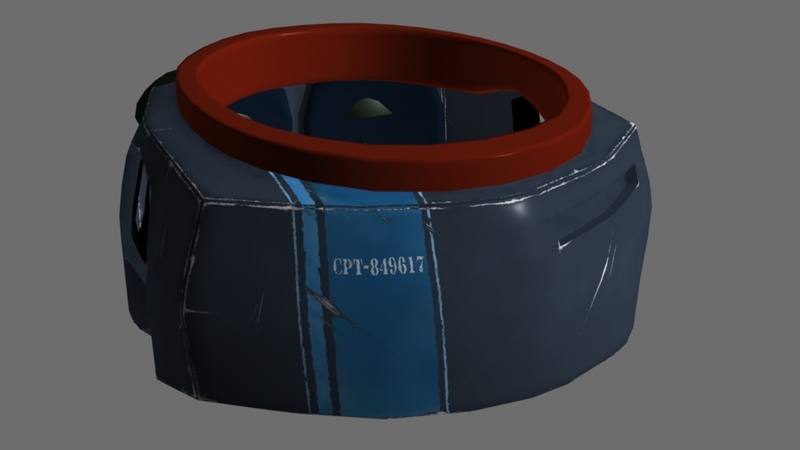 Geoff Ind Animation: Texturing update, battle damage... lots and lots of battle damage! Texturing update, battle damage... lots and lots of battle damage! Hi there just another update from the world of highly detailed texture maps. Currently I am painting a tonne of wear and tear on my characters space suit pack, my head hurts as a result! Here is where I am at the moment, still a few bits and pieces to go but I hope you will agree it starting to look good! Chest pack of my Spaceman character, almost there with the wear and tear.